This will be my 2nd year supported by the Dave Rayner fund. I come from a cycling family starting with my grandparents racing. My dad was a professional cyclist so I've been brought up with cycling all my life. I started racing as a 2nd year U16 in RST racing team, then got picked up by Matrix Fitness and spent 3.5 years with them before joining my current team Servetto Footon. I represented GB at the 2012 Junior World RR Championships and even more recently at the 2015 World Championships in Richmond, USA part of the team supporting Lizzie Armitstead to gold! 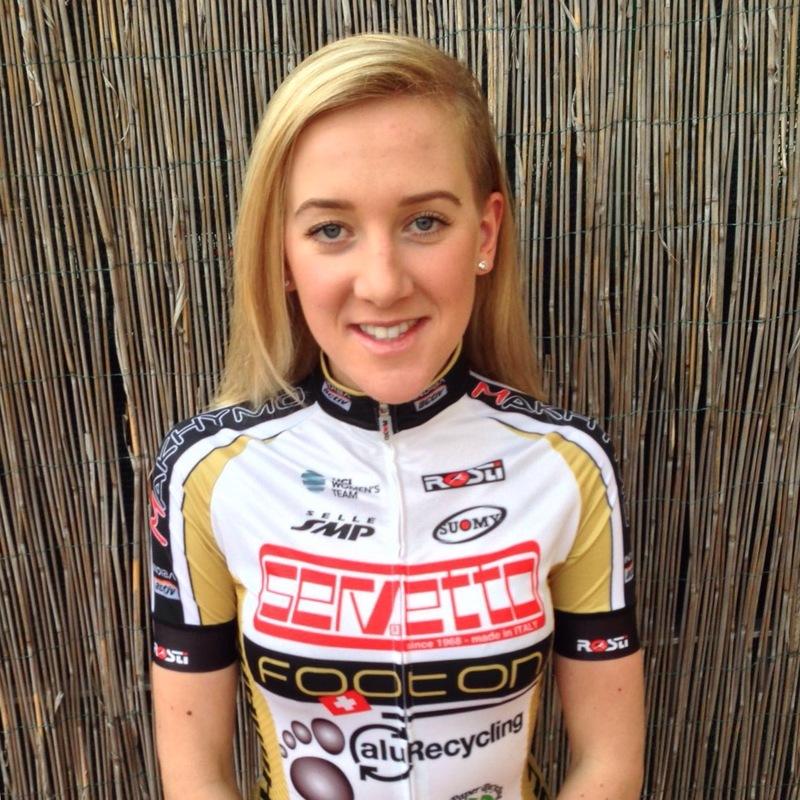 I will be part of the Servetto Footon UCI women's team. I joined the team in June 2015 and renewed my contract for 2016. I don't currently have my race calendar.